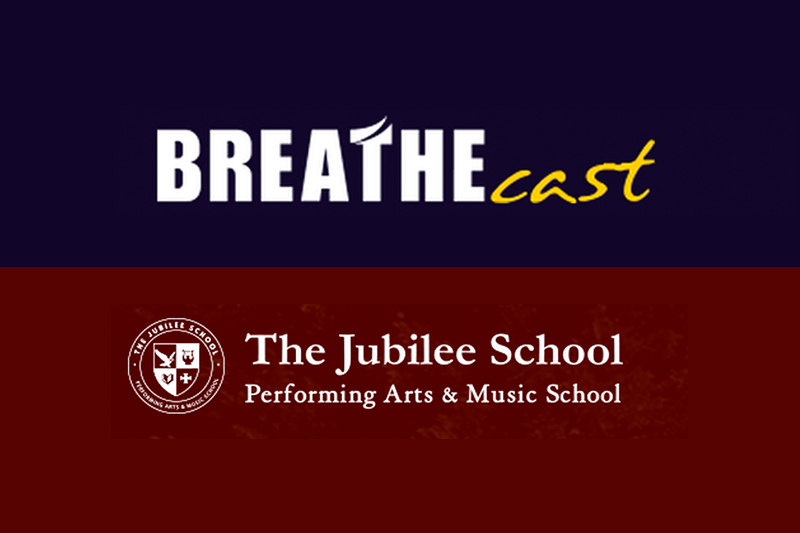 A partnership was made with Breathecast in 2013 to give students the opportunity to intern with the music-centered media ministry in Nashville and gain practical career experience. The internship is a 10-week program in which students log in a total of 120 hours (12 hours per week) under the supervision of the Breathecast internship manager. "Promotional materials will be sent out to students. It would be a good chance to support both the school and Breathecast," a staff member from school commented. The internship program is scheduled to begin at the start of Winter quarter in January. Jubilee School is Jubilee College of Music's extension campus in Nashville.